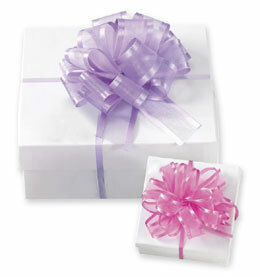 Coupon Code JY802 - 15% Off First Orders! 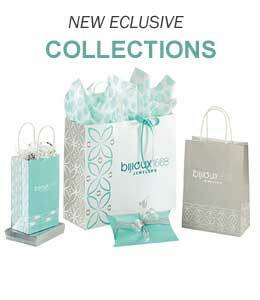 Delight your customers with a fun turquoise and silver Christmas design on their shopping bags. 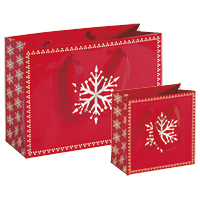 Cute snowflakes gently land on these affordable paper shopping bags. 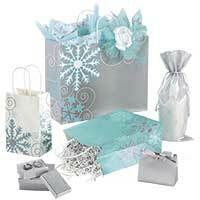 One of our customers' favorite Christmas bag collection is the Winter's Whirl collection. 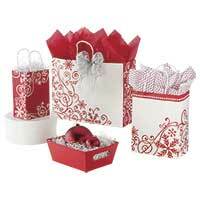 Swirls of red decorate these cute shoppers. Perfect for the holidays. 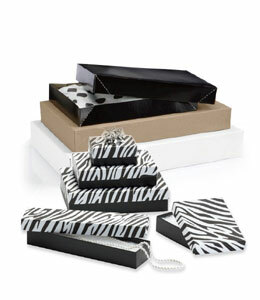 This fun Christmas shopping collection is decorated with white designs. 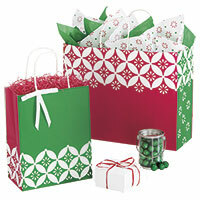 You can't go wrong when you buy products from our classic bright red and green. These holiday shoppers are made from white opaque high-density polyethylene. 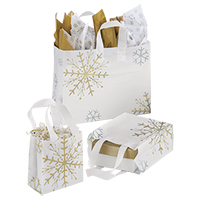 Decorated with metallic gold and silver snowflakes, our shoppers are among our customer's favorites. 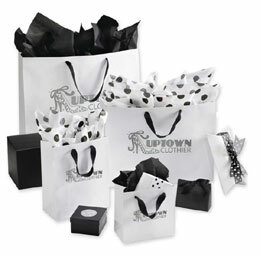 Delightful white snowflakes adorn our Presents Please holiday shoppers. Bright red shoppers couldn't be more merry. 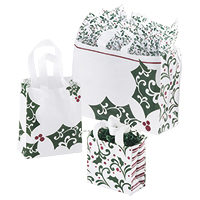 Order white wholesale shoppers decorated with hollies and berries. 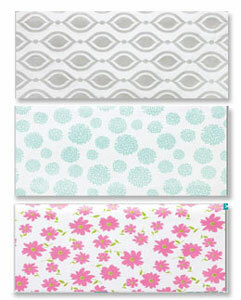 This white and green collection is sophisticated and elegant. Beautiful nature winter scenes are printed on Nature's Wonderland shoppers. Fun for the holidays. 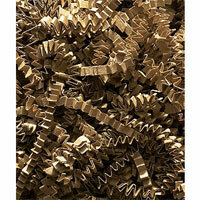 These Kraft paper shoppers are sold in bulk at wholesale prices. 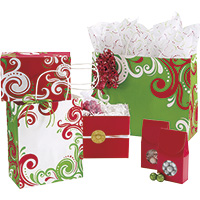 Our Fantasia packaging collection is beautifully designed with red and green scrolls. 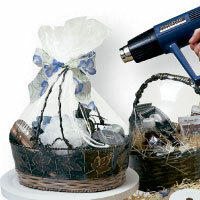 Retailer's can hot stamp their custom logos on these shoppers. 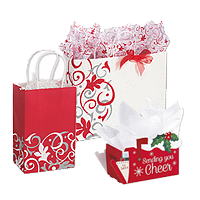 White, grey and red designs help to make these paper shoppers festive for the holiday season. 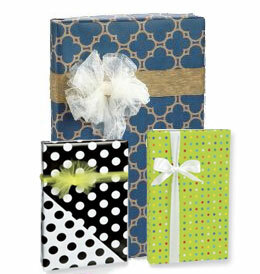 All paper shoppers are 15% off. 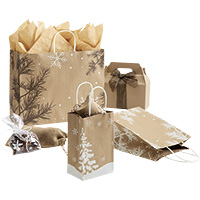 Fun Kraft Christmas shoppers bring nature into your Christmas shopping. 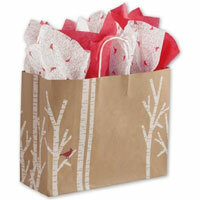 Cute red Cardinals decorate these bags.